Published: May 30th, 2018 by Simon. Filed in Handy Hints and tagged Cooktops, Dishwashers, Extractor Fan, Fridges, Ovens, Rangehoods, refrigerators. I always look forward to publications released by Houzz. As the head of purchasing at Ross’s Discount Home Centre, their publications give me an idea of what is hot in the renovation world so I can gauge what customers are looking for. Recently, Houzz released its 2017 Kitchen Trends Study, and there’s a lot of interesting information in there. After going through it, I thought of offering some insight on what the most valued kitchen appliances were in 2017. So, continue reading this post to discover what the most valued kitchen appliances are. If you’re in need of upgrading your appliances, this post will be quite useful for you, so read through completely! According to Houzz, cooktops were the most valued of all kitchen appliances in 2017. 87% of all homeowners who renovated their kitchens in the last year or this year have upgraded their cooktops. This just goes to show how important cooktops are to most homeowners. If you’re looking to upgrade your cooktop, then you’ll find some excellent options here at Ross’s Discount Home Centre. 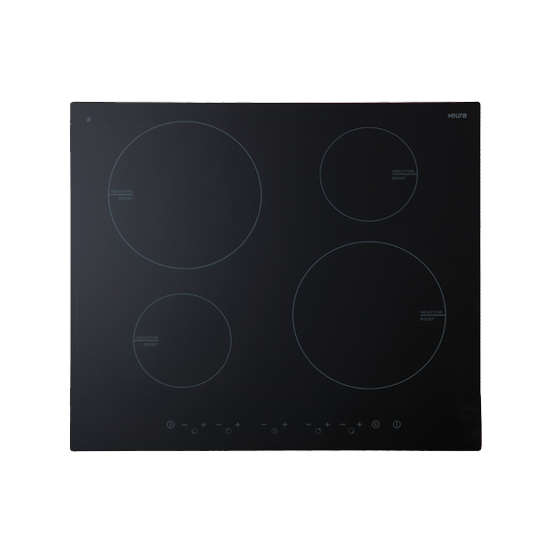 In particular, I’ll recommend you to take a look at our 60cm Induction Cooktop and our 70cm Gas on Ceramic Cooktop. These are versatile cooktops that are suitable for a variety of cooking purposes. Rangehoods were the second most valued kitchen appliance in 2017. 77% of people who undertook a kitchen renovation last year or this year have upgraded their rangehoods. And there’s a good reason behind this too – they keep our kitchens clean. And who doesn’t love a clean kitchen? 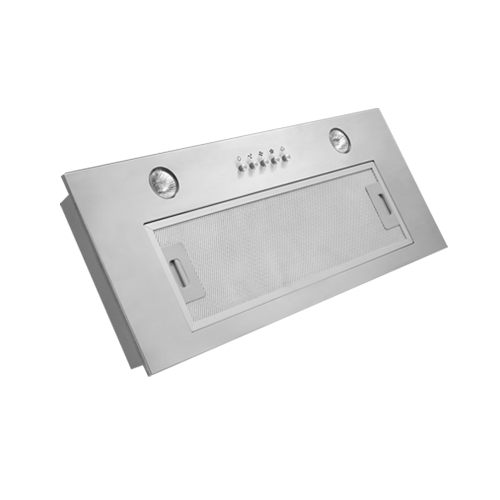 You’ll find an excellent selection of quality rangehoods at our store. 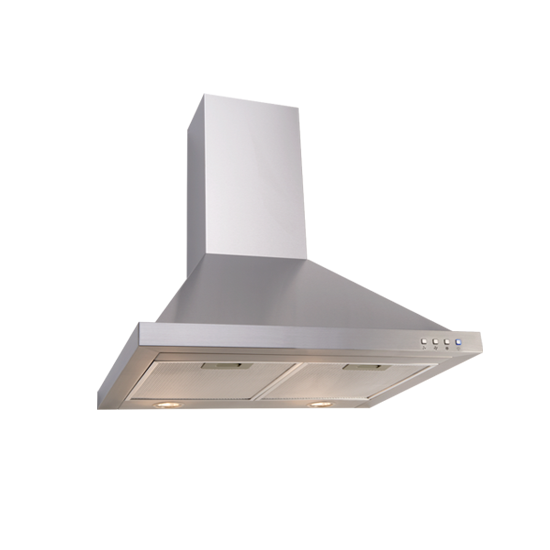 Check out our 60cm Stainless Steel Canopy and our 70cm Glass Canopy rangehoods. These products are immensely popular with our customers, and I can bet that you’ll love them as well! The 60cm Freestanding Dishwasher is just $649. A large number of kitchen renovators also upgraded their dishwashers last year, 74% to be precise. This is because dishwashers are always subject to heavy use and many people don’t operate their machines properly. 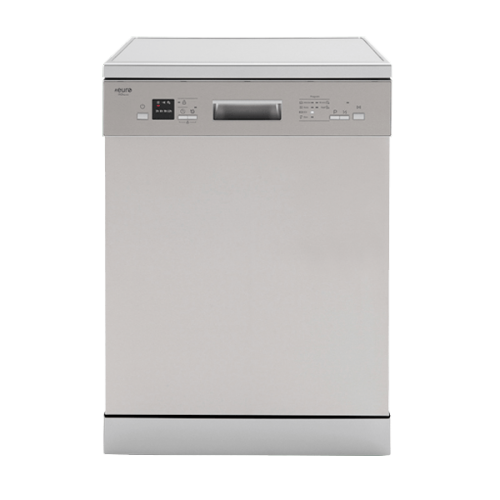 If your dishwasher is in need of a replacement, take a look at our 60cm Fully Integrated Dishwasher and our 60cm Freestanding Dishwasher. These powerful dishwasher units offer excellent functionality, and they are designed to last you many years to come. 62% of all homeowners who renovated their kitchen last year or this year upgraded their wall ovens. 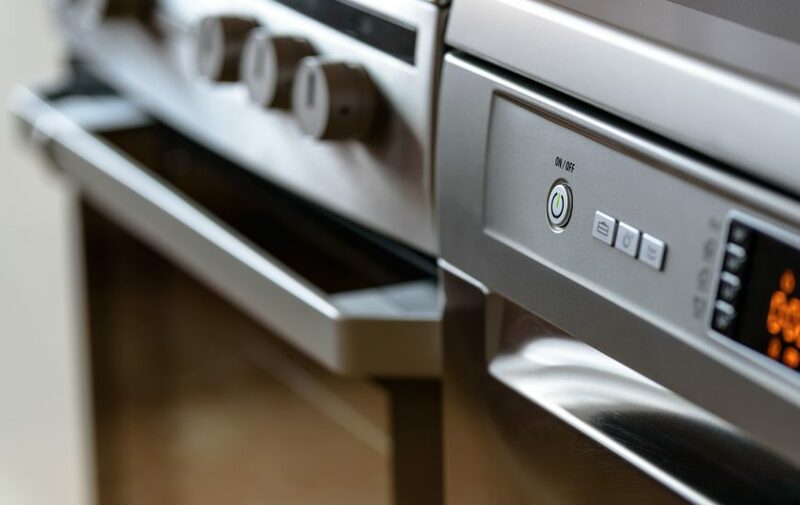 While wall ovens may not be the first appliance to spring up to mind, there’s no denying that most people find it very valuable. 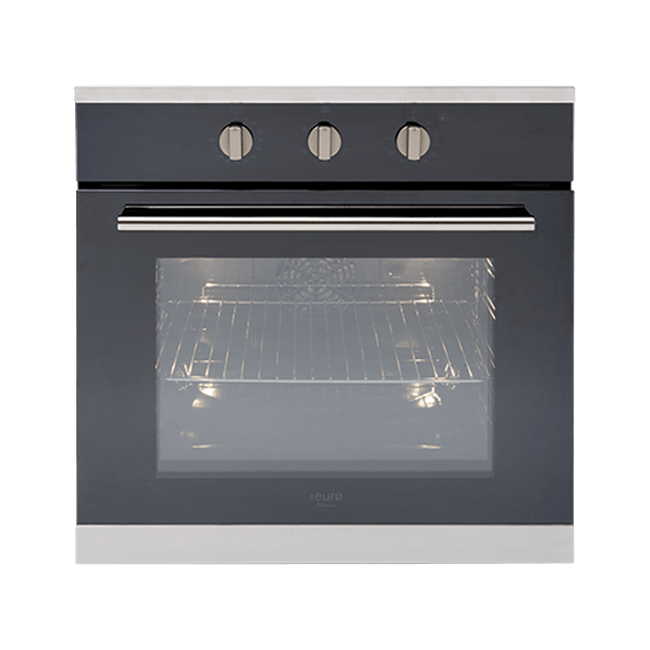 For high-quality wall ovens at affordable prices, check out our 45cm Combi Microwave + Fan Oven 44L and our 60cm Fan Forced Oven. These ovens are super functional, and they will make your cooking duties much simpler. 54% of all kitchen renovators upgraded their fridge or freezer last year. This should come as no surprise as the fridge is arguably the most important kitchen appliance. The surprising fact is that people don’t replace or upgrade it too often. 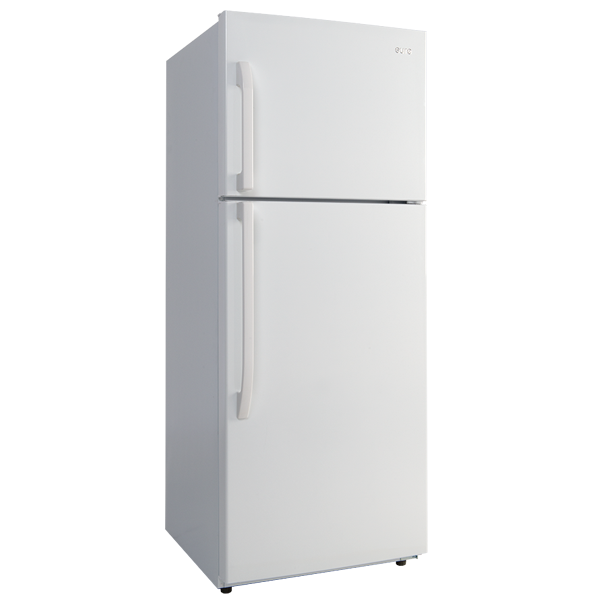 However, if you’re looking for a new fridge, consider our 420L Refrigerator White Finish. These refrigerators are as functional as they are good looking and they’re sure to add some style to your space. Last on this list is the extractor fan or mount range hood, which was replaced by 52% of kitchen renovators last year. These are most commonly found in kitchens where rangehoods need to be hidden from sight. If you’re looking for extractor fans, take a look at our 52cm Under Mount Rangehood and our 70cm Under Mount Rangehood. These high-quality appliances are designed to fit into every kitchen, including yours easily. Houzz recently released its 2017 Kitchen Trends Study. According to their publication, cooktops were the most replaced kitchen appliance last year. This was followed by rangehoods, dishwashers, wall ovens, fridge/freezers and extractor fans. And, if you’re looking for kitchen appliances in Perth, look no further than our store at Ross’s Discount Home Centre. You’re sure to find everything that you need under a single roof at our store. Check out our online store to see our huge range of kitchen appliances in Perth. When you buy online from us, we’ll deliver it for free across Perth Metro, so order today!